Sometimes it takes seeing your life on television to make you realize just how blessed you are. Not lucky, but truly given the most glorious gifts from above. That’s how I’ve always felt about motherhood. This never was a job I took lightly, but a privilege, earned after a hard fought battle with infertility. 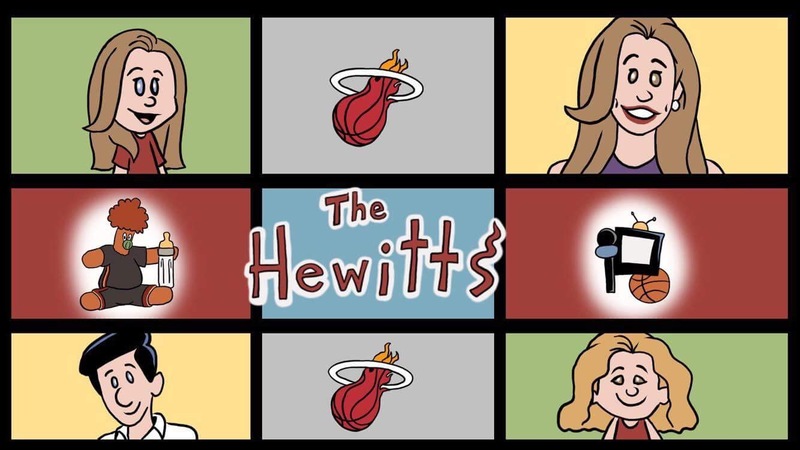 Now in my 20th season of sports broadcasting, I was humbled when Fox Sports Sun and the Miami HEAT decided to feature our entire family on its Kids Day Broadcast on February 4, 2017. 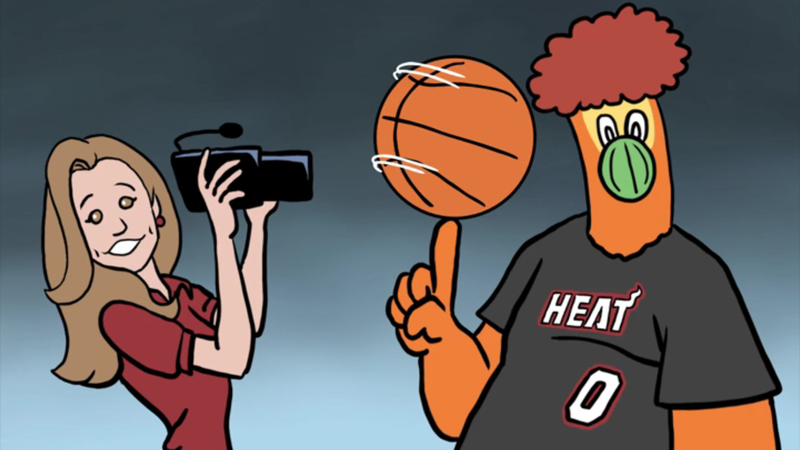 For nine straight years the Miami HEAT have invited kids to be a part of the entire telecast. They act as sideline reporters, play-by-play announcers, radio broadcasters, and do a special one hour long HEAT Live pregame show. 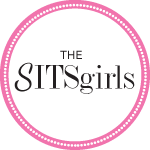 This year though, they decided to bring their cameras into our home, to interview our whole family about me, my husband’s job with the Miami HEAT, this blog, and our daughters. They even asked Lila to do the honors of voicing over the piece, and had Rob Cabrera of Creative Squirrels, the artist behind this blog to animate the story! And it didn’t disappoint. The talented crew of camera men, editor Denis Moreira, and Producer/Director Ted Ballard did an incredible job. 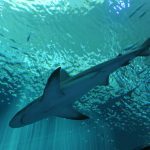 We were blown away by their attention to detail, and honestly it brought tears to my eyes. I made a choice a long time ago to build our life around our family, and I’ve never looked back. Thanks to the HEAT and Fox Sports Sun for recognizing our efforts, and in some ways validating that I did indeed make the right choice. hewitt family on fox sports! 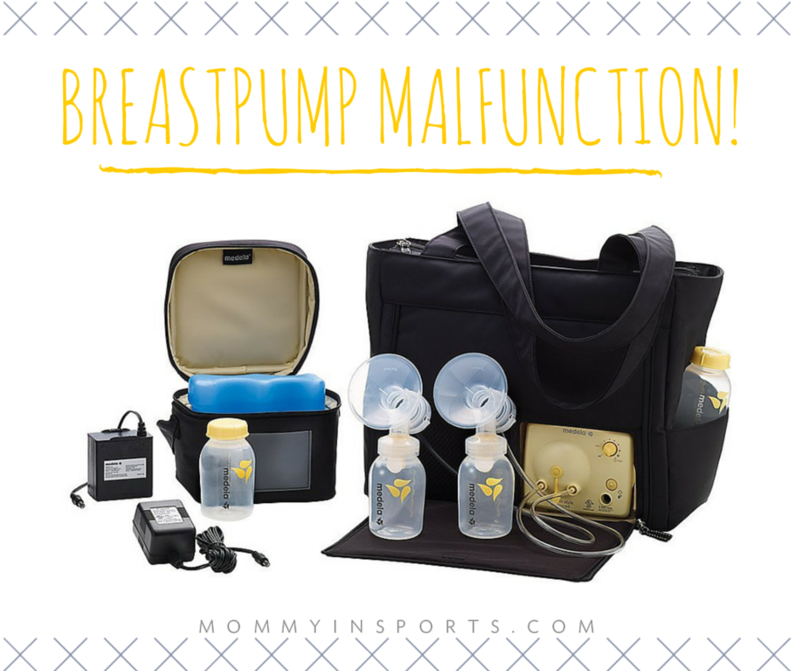 And if you’ve never read the piece that launched this blog, here’s the story referenced in the video, simply titled Breastpump Malfunction. 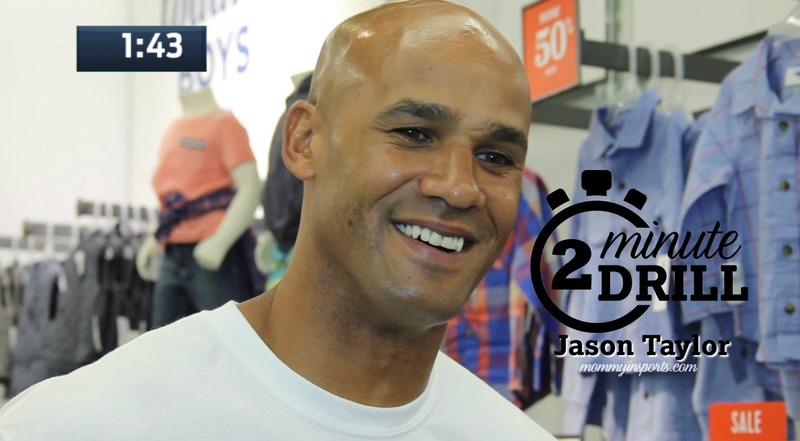 And one of my many videos with athletes, including newly named Hall of Famer Jason Taylor! That was the cutest feature video EVER! Lila did such a good job narrating it! She is growing up so fast! You are seriously a great friend and inspiration! LOVE LOVE LOVE!! Oh that was absolutely beautiful. 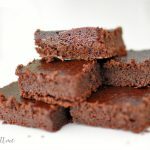 Your kids are so precious and YOU are AMAZING.